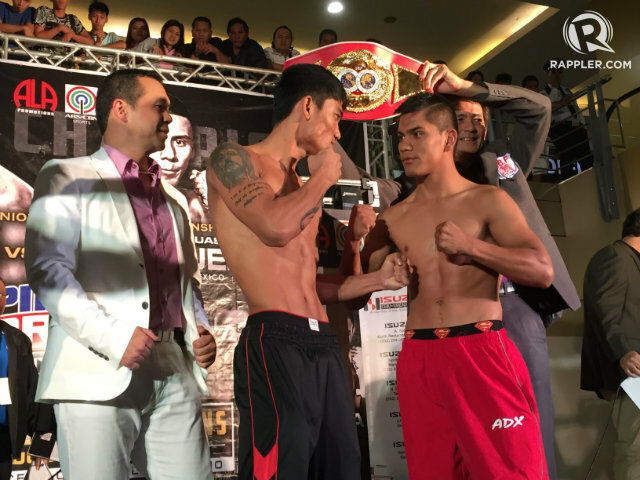 Donnie Nietes vs Francisco Rodgriuez Jr. Weigh-in happened at SM City Cebu, Friday June 10, 2015. The fight will held at Cebu City Waterfront Hotel & Casino on Saturday night, July 11, 2015. 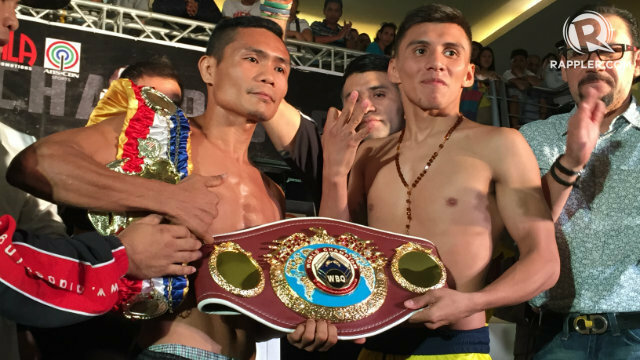 Donnie Nietes weighted at 108 pounds in his first attempt, but the Mexican Challenger weighted 1 lbs overweight and attempted naked to catch the 108 lbs limit. 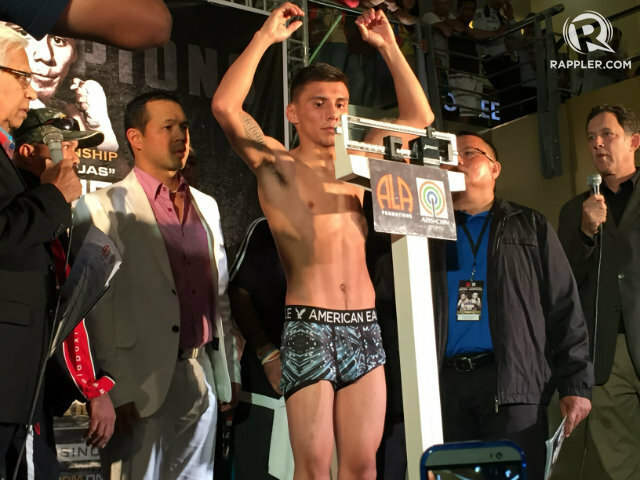 In the co-main event Mark Magsayo weighted at 126 lbs and his opponent Rafael Reyes weighted at 124 lbs. Magsayo will face Reyes for the IBF Youth featherweight title. Watch the replay of the fight on ABS-CBN at 10:30 am on Sunday, July 12, 2015.